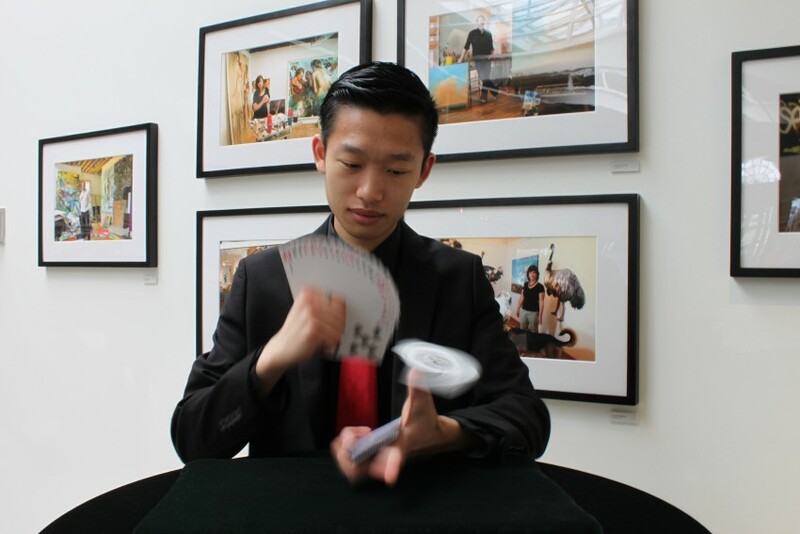 Michael Lin is an entertainer with years of professional experience in a number of casinos located across the United States. 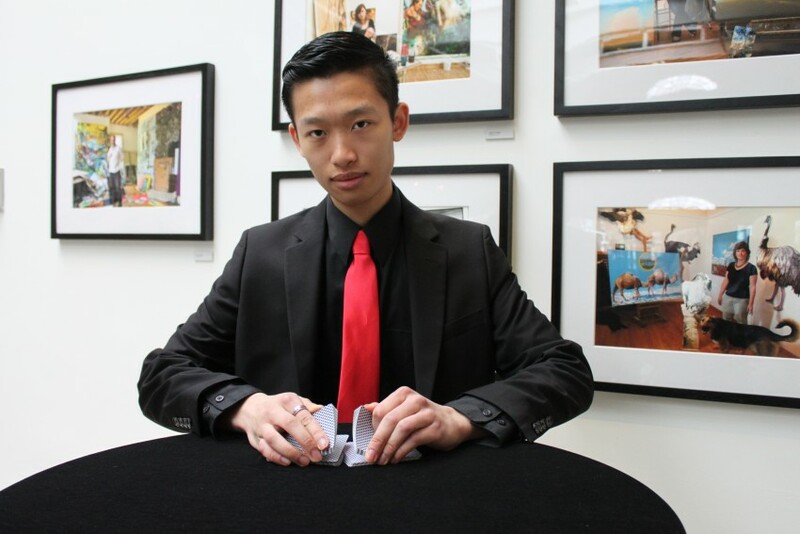 Although he specializes in casino related entertainment, he has performed card magic worldwide. 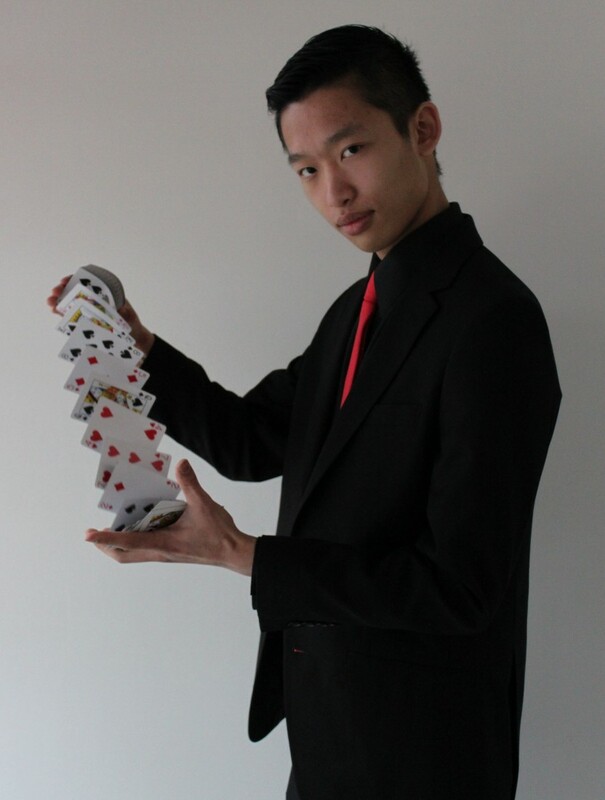 Every effect in Michael's repertoire is performed with a regular deck of cards. You will not see Michael pull a rabbit out of a hat, what Michael can do with a deck of cards cannot be purchased at any magic shop and is a result of many years of practice. Whether you call it magic or sleight of hand, witness Michael with a deck of cards and you will have a new understanding on what is possible. His hands are without a doubt, quicker than your eyes.